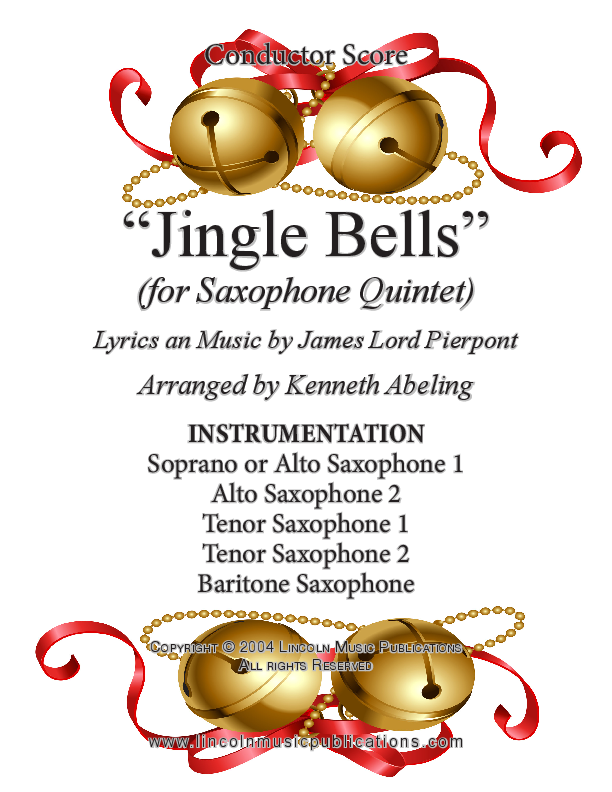 This crowd-pleasing arrangement of Jingle Bells for Saxophone Quintet alternates between swing and Latin on the verses and choruses respectively. The Soli and Tutti sections will show off the precision of your ensemble. Both Soprano and Alto 1 for Soprano parts are included with your purchase.